If you've been following my TpT store for the past few months, you know that I am into obsessed with writing Partner Plays! Most students love to read with a partner, and I tried to make these scripts engaging and fun to read. 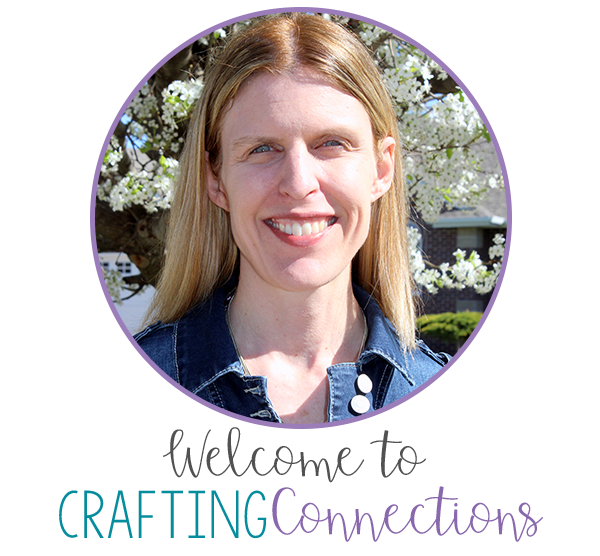 My partner plays are among the products in my store that I am most proud of- because they engage students in a beneficial activity while providing the classroom teacher time to work with individual students or small groups during reading time. My partner plays are short- in fact I timed my two daughters reading a partner play and discovered that they read the play in 2 minutes & 15 seconds. (In a classroom, I would require my students to read each script at least two times to work to improve fluency.) 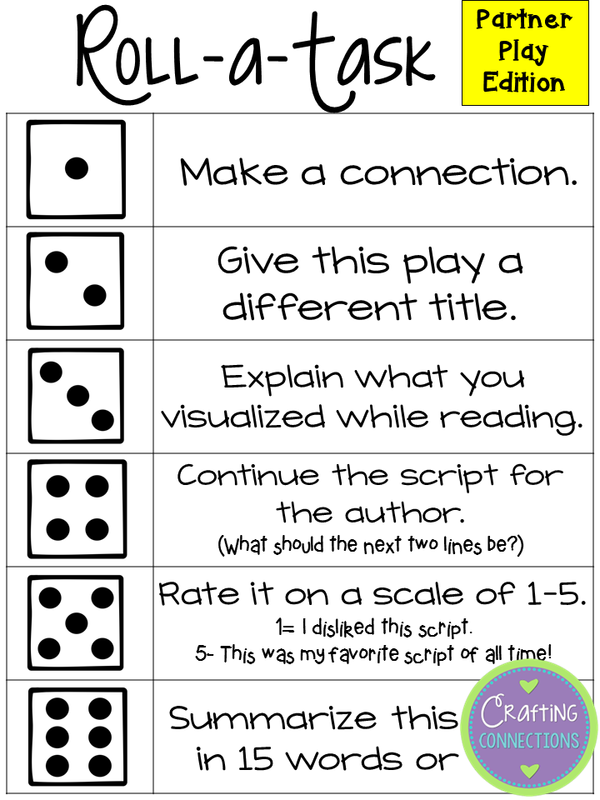 That knowledge motivated me to create this anchor chart that would allow students to have meaningful discussions after they have read the play twice. Then, I had the idea to create a FREEBIE for those who purchased my partner plays. Please download it if you would like to use it with your students. I have just begun created some new sets, focusing on science and social studies themes! My other new sets include Economics, Biomes, and Go Green! 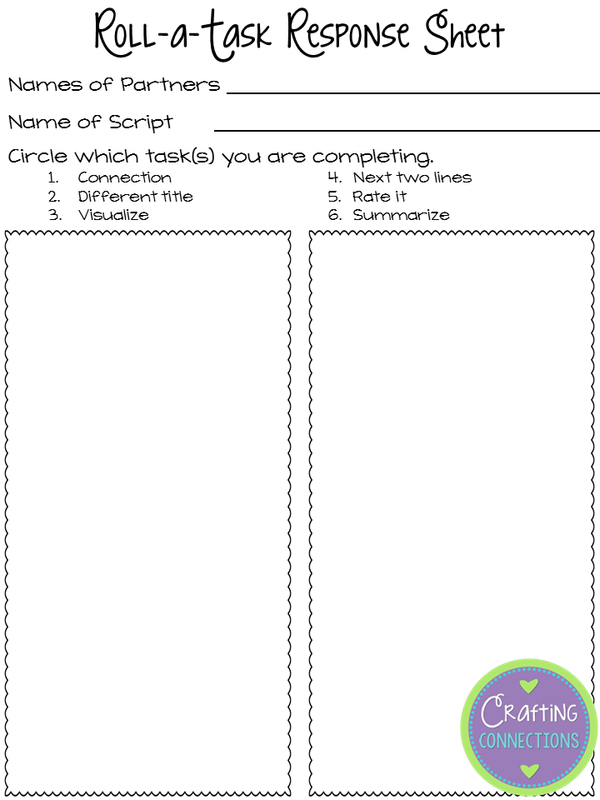 Download these freebie scripts if you want to give partner plays a try in your classroom! 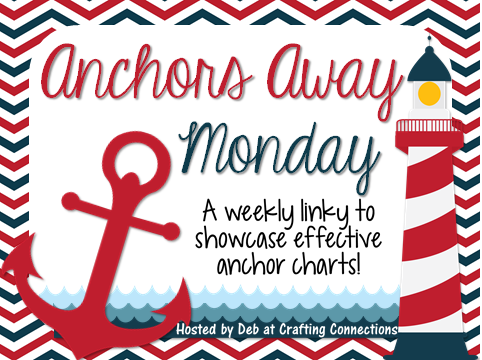 I look forward to seeing your anchor charts!